Are your experiencing any of the following symptoms? If so, Stone-Lang is here to help! When it comes to hearing aids, one size and style does not fit all! 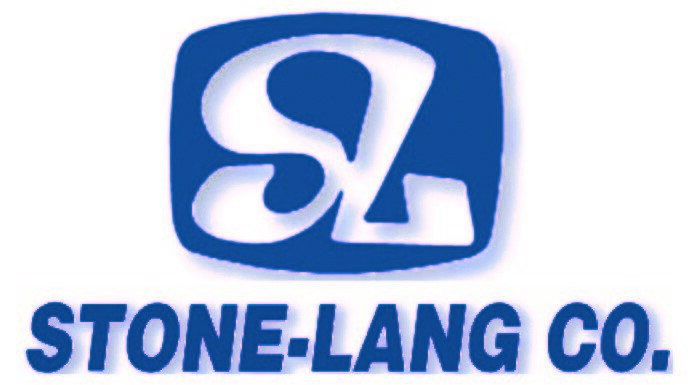 Stone-Lang has access to most major manufacturers and the latest technology. We spend time learning about your lifestyle, needs, and what instruments will be most beneficial to you…all available at discounted and affordable prices! At Stone-Lang, we believe that patients deserve the best service, both before and after the purchase of hearing aids. 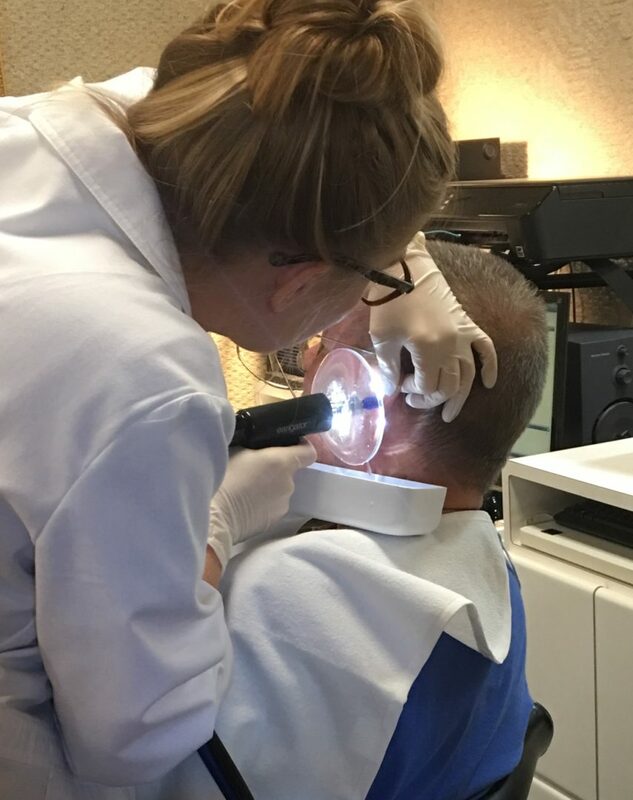 Ear wax removal – When appropriate, we offer ear canal irrigation for cerumen (wax) removal. After we ensure there are no contraindications, just sit back, relax, and enjoy a “Jacuzzi” for your ears! At Stone-Lang, we understand that making the choice to pursue hearing aids comes with plenty of considerations, not the least of which is cost. That’s why we strive to make hearing aids – and your experience – as affordable as possible. 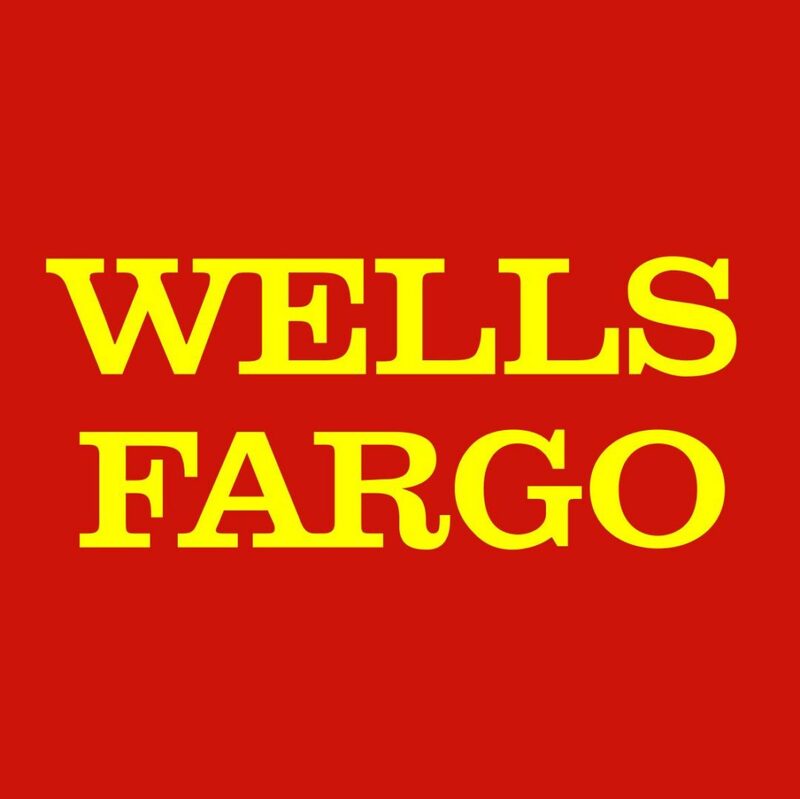 So how can we save you money? Choose a medical supplies company who can fully support your health needs. 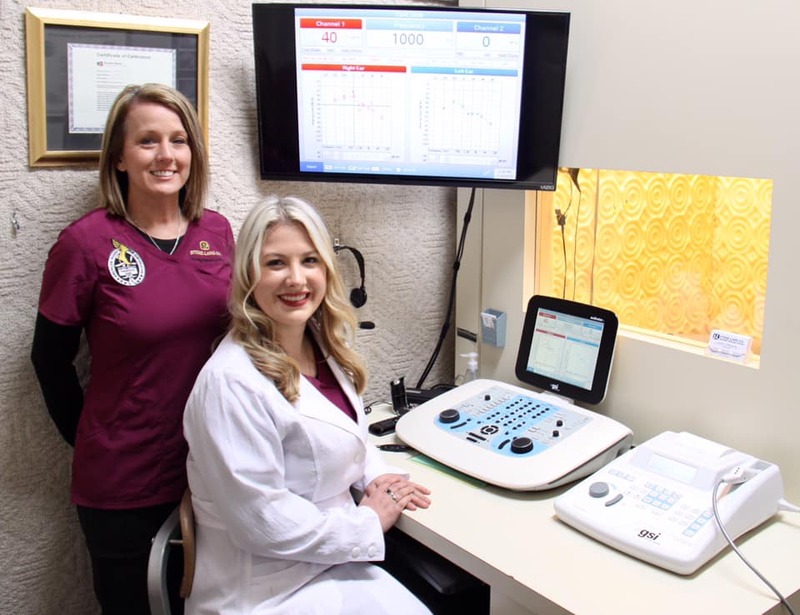 When it comes to a wide range of excellent medical supplies, turn to Stone-Lang Co. We are a premier medical supplier that offers high-quality medical products, including hearing aids at our convenient Paducah, Murray, and Fulton, KY locations. By appointment the rest of the week.